General Motors recently announced that it is to pull the plug on Chevrolet in the UK – but it seems to want to go out with a bang. Prices across almost the whole range have been thoroughly slashed, with savings of thousands of pounds off most models from the Spark city car to the Camaro muscle car. Click through the gallery below to see how much money you can save. The Aveo is a very underrated car – it offers a solidly build cabin, every practicality and decent driving dynamics. Indeed it’s arguably better than the Corsa, with which it shares numerous components. 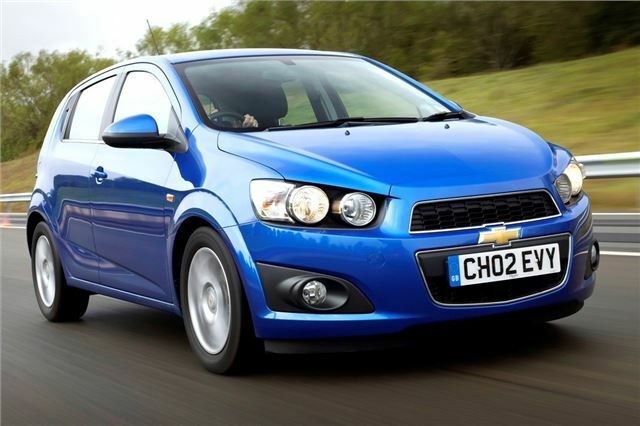 Chevrolet is offering £2500 off the cost of an Aveo, making the entry level car very good value indeed.